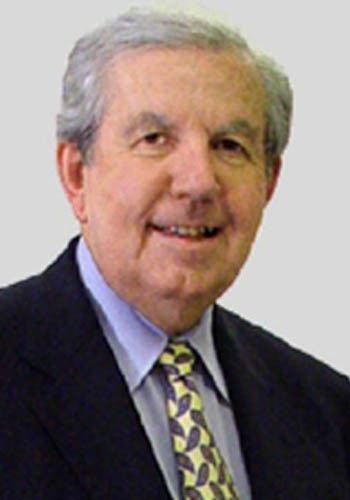 Bill Neighbors - Mediator & Arbitrator based in Denver, Colorado. Please click your preferred available date to submit a request. Your Appointment Form will be sent to Bill's assistant, Ellen Mauro. Bill was in the private practice of law for six years. After serving as the Chief Trial Deputy for the Colorado State Public Defender s Office for two years, he was appointed to the Boulder County District Court in 1973, serving primarily in a civil division until 1983, when he was appointed to the Colorado Supreme Court. In 1985, Neighbors was elected Deputy Chief Justice of the Colorado Supreme Court. He resigned from the Court in 1986 to join the Judicial Arbiter Group, Inc and has been a fulltime neutral since that date. Mr. Neighbors has long been an advocate of judicial education and legal professionalism as demonstrated by his long-standing relationship with the National Institute for Trial Advocacy as a teaching team leader and member. He has taught trial advocacy at Harvard, the University of Denver, the University of Colorado and New Mexico law schools. Neighbors and Justice William H. Erickson have written two books on constitutional criminal law and procedure. A Colorado native, Bill Neighbors received a Bachelor of Science degree in Farm and Ranch Management and a Master of Science degree in Economics from Colorado State University in Fort Collins. Neighbors received his law degree from the University of Colorado in Boulder in 1965. While a District Judge, Neighbors served on the Judicial Discipline Commission charged with handling complaints about the Colorado judiciary. He is the former chair of the State Commission on Judicial Performance and former chair of the City of Denver Ethics Code Review Committee. He is a member of the American Law Institute and the American, Colorado and Boulder County Bar Associations. $420.00/hr for mediation, arbitration including prep time. Travel is billed at 1/2.